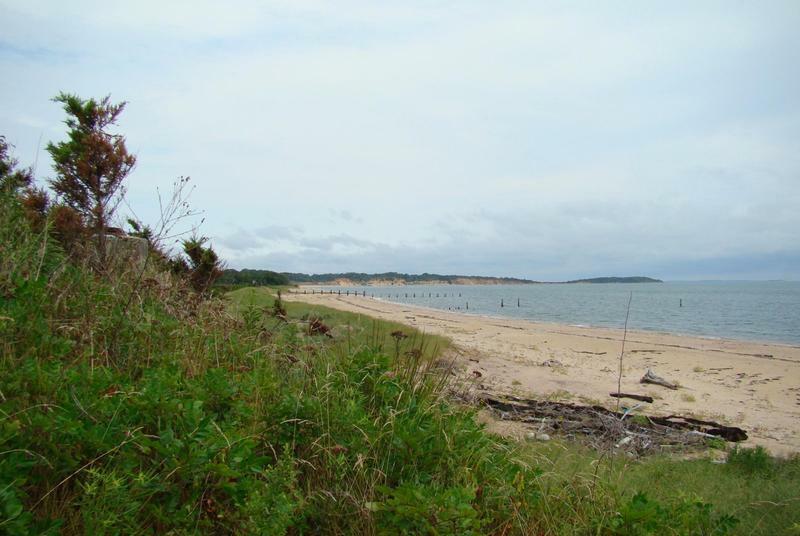 The federal government has ordered a new environmental impact study of Plum Island. The government says the study will postpone the planned sale of the island by several years. The U.S. Department of Homeland Security is blocking research trips and other public visits to Plum Island, according to the environmental advocacy group Save the Sound. 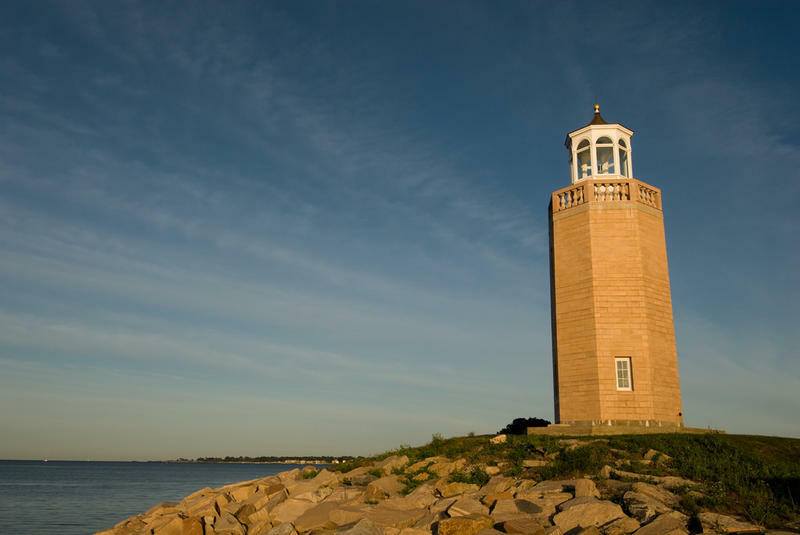 The federal government owns the island off Long Island’s North Fork -- it’s been used for an animal disease research lab for 60 years. 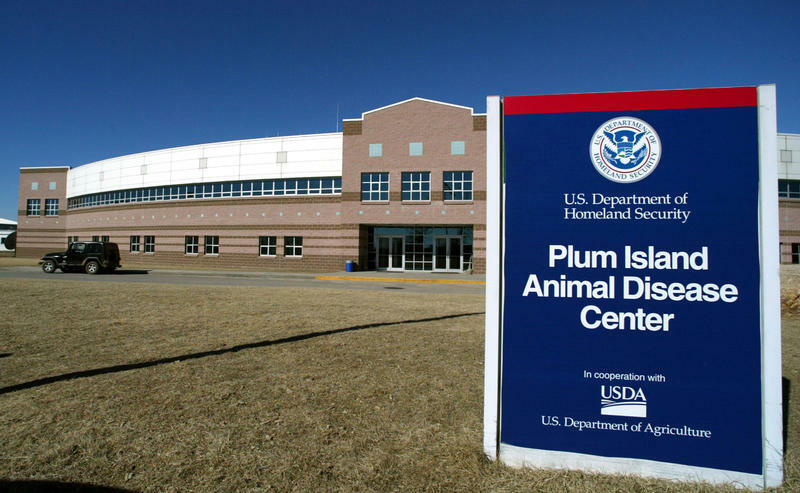 In 2008, they decided to move the lab to Kansas and sell Plum Island. 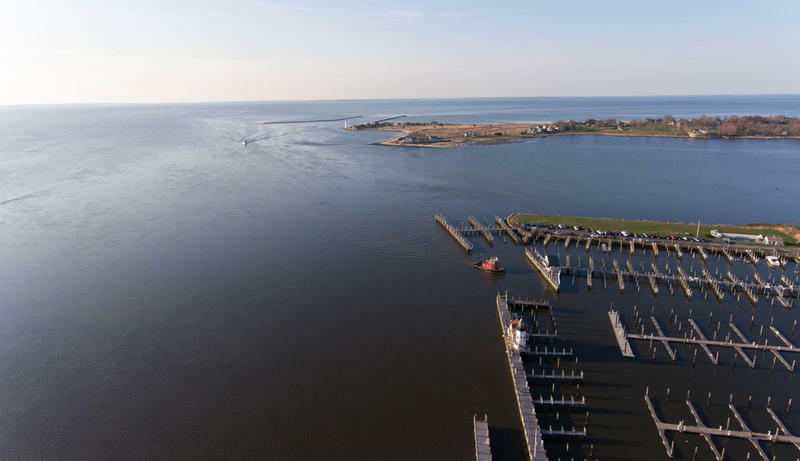 Connecticut and New York are butting heads over a controversial decision by the federal Environmental Protection Agency to allow dumping of dredged material in Long Island Sound. It’s an unusual split between two states that have been pretty lockstep in suing the EPA. Trying to walk out to Charles Island at Silver Sands State Park in Milford this summer, George Swaby drowned after he and a friend were swept up in a fast current off a sandbar. The U.S. House of Representatives has voted to stop Plum Island from being sold to developers, a move that would protect the diverse wildlife and ecosystem there. 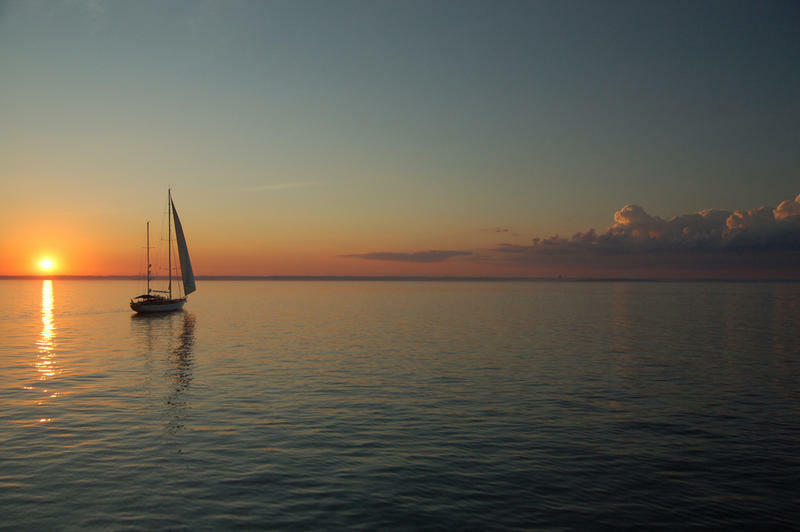 President Donald Trump’s proposed budget called for eliminating federal dollars that would help clean and protect Long Island Sound. But the U.S. House of Representatives had different priorities and doubled next year’s allocation for the Sound. 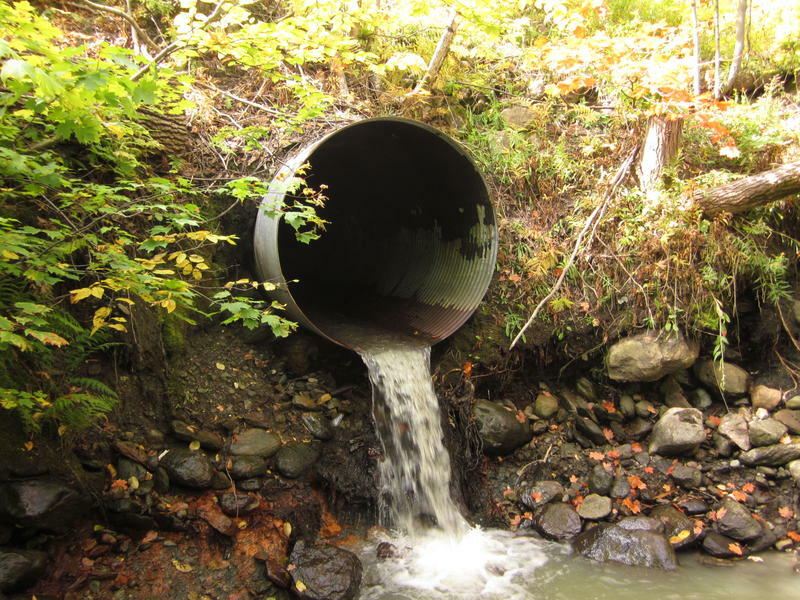 An environmental advocacy group claims hundreds of thousands of gallons of sewage flowed into rivers and streams in the state over several years, and it's blaming the city of Danbury. Plastic today is everywhere: in our bottles and cell phones, our grocery bags, and our trash. 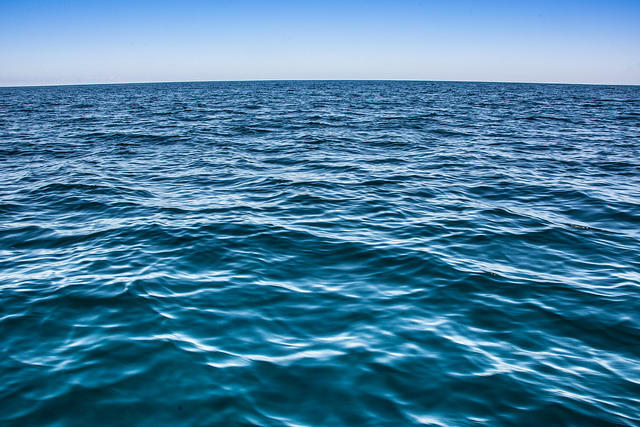 Some plastic garbage is so small, it's impossible to see with the naked eye: tiny microbeads, which have been banned from some products because of their environmental impact. 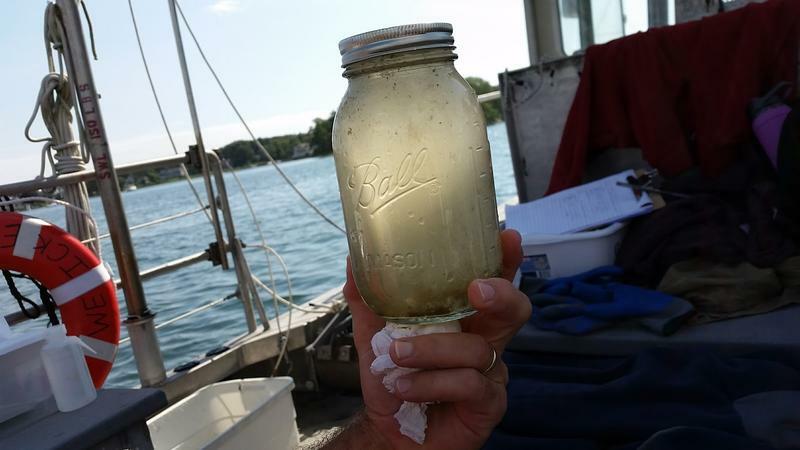 WNPR met up with a group of scientists who are looking for them, in an effort to determine how many are in the water off Connecticut's coast. 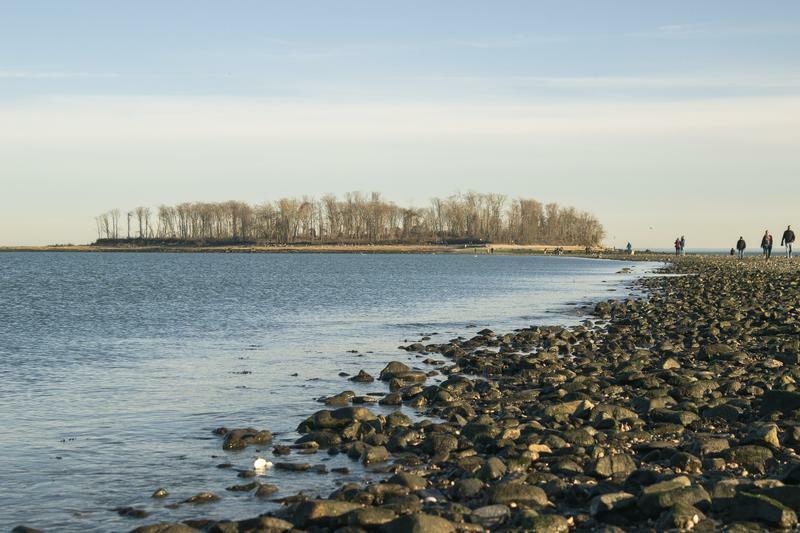 The state of Connecticut is working on a plan to inventory all of Long Island Sound’s natural resources and the ways people use it. It’s called the Blue Plan, and they’re starting to take public comment on it.